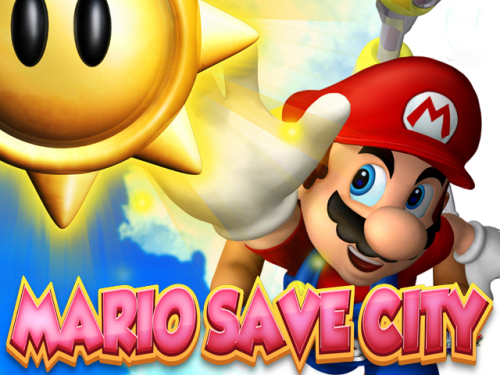 Description Mario Save City is a great shooting game. Mario is a only in WonderLand who can destroy dark forces. Destroy all enemies and on the finish levels. Save the City from the dark side mushrooms and turtles. Use arrows keys to move Mario and SPACE for punch and shoot. Good luck!